The luxury smartphone maker Vertu will release the new Constellation smartphone, which is the company’s second device that runs Android as its main operating system. Just like other Vertu smartphones the new model features ultra high-end components and uncompromising quality with each unit of the new line being hand-made. 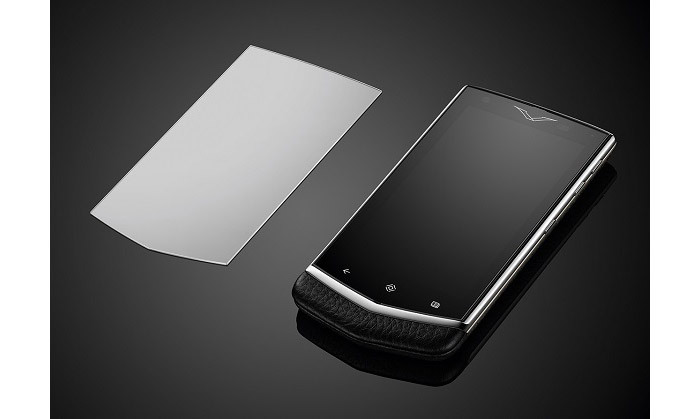 Using leather on the back of the Constellation Vertu will sell the phone in pink, black, orange, brown and beige colors. The smartphone will also sport a 4.3-inch sapphire-based display at 1280 x 720 pixels, a dual-core Snapdragon MSM8260 S4 Pro processor at 1.7 GHz, Adreno 320 graphics, two cameras (rear and front at 13 MP and 1.3 MP respectively) and 32 GB or 64 GB of internal memory depending on model. In addition the Constellation supports Wi-Fi, Bluetooth 4.0 and NFC but the smartphone lacks support for LTE. An 1800 mAh battery powers the entire device. The smartphone, which measures 142.2 x 70.4 x 11.2 mm and weighs 179 grams, runs Android 4.2 Jelly Bean. 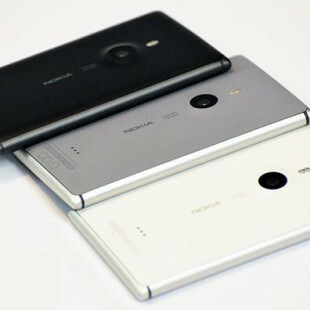 It will become commercially available in mid-October with the 64 GB model selling for USD 6600.